Medicare doesn’t provide coverage for outpatient prescription drugs, but you can buy a separate Part D prescription-drug policy that does, or a Medicare Advantage plan that covers both medical and drug costs. (Some retiree health-care policies cover prescription drugs, too.) You can sign up for Part D or Medicare Advantage coverage when you enroll in Medicare or when you lose other drug coverage. And you can change policies during open enrollment season each fall. Compare costs and coverage for your specific medications under either a Part D or Medicare Advantage plan. Part B typically covers 80% of doctors’ services, lab tests and x-rays, but you’ll have to pay 20% of the costs after a $183 deductible in 2018. 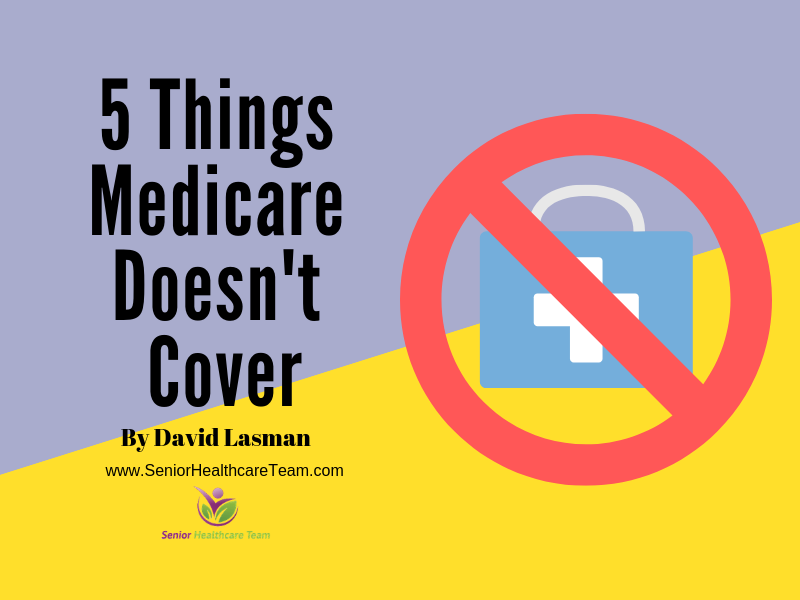 A medigap (Medicare supplement) policy or Medicare Advantage plan can fill in the gaps if you don’t have the supplemental coverage from a retiree health insurance policy. Medigap policies are sold by private insurers and come in 10 standardized versions that pick up where Medicare leaves off. If you buy a medigap policy within six months of signing up for Medicare Part B, then insurers can’t reject you or charge more because of preexisting conditions. See Choosing a Medigap Policy at Medicare.gov for more information. Medicare Advantage plans provide both medical and drug coverage through a private insurer, and they may also provide additional coverage, such as vision and dental care. You can switch Medicare Advantage plans every year during open enrollment season. To look up Medicare’s coverage rules and other types of care and procedures, go to Medicare.gov/coverage and use the “Is my test, item or service covered?” tool. Also see What Original Medicare Covers.